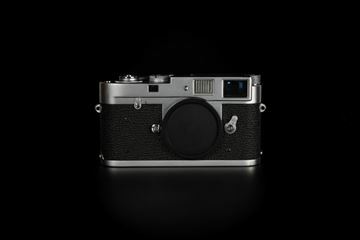 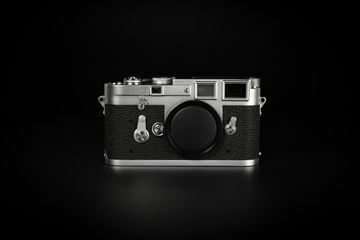 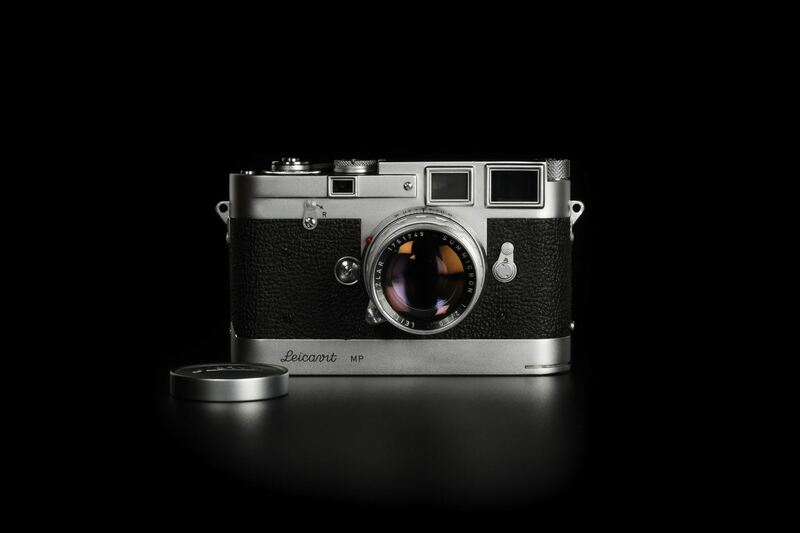 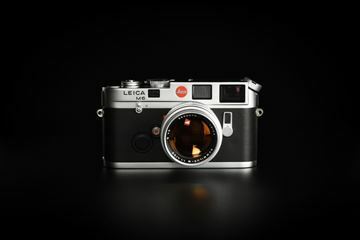 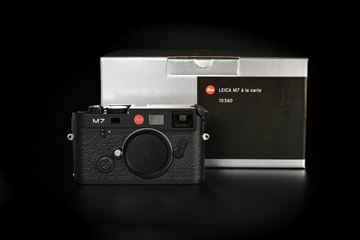 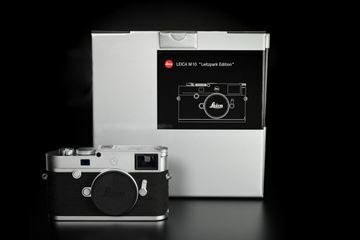 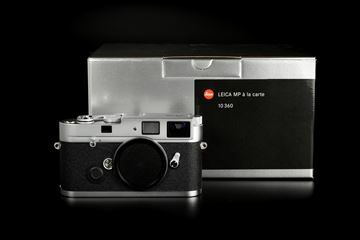 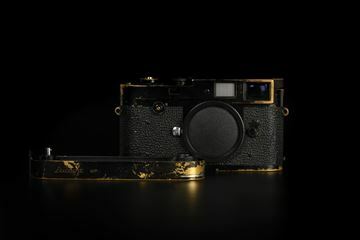 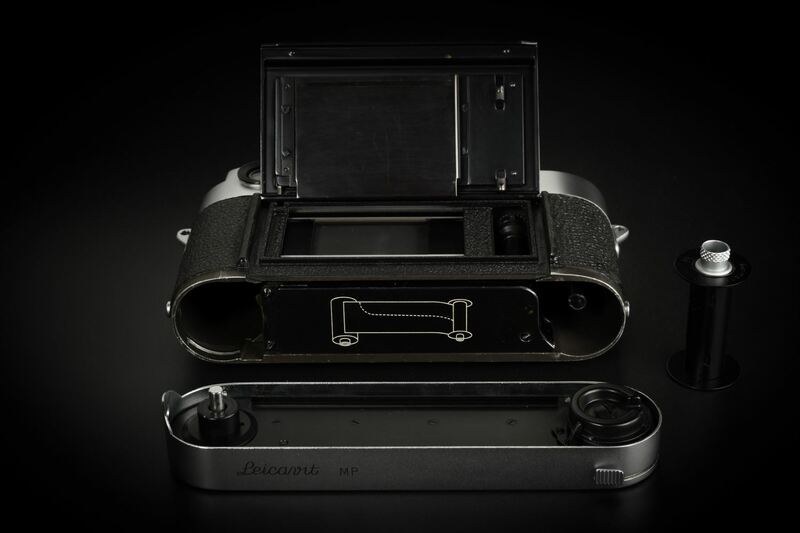 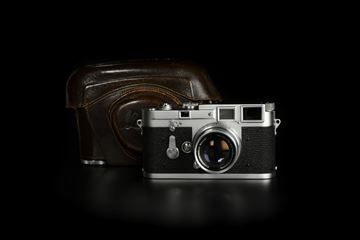 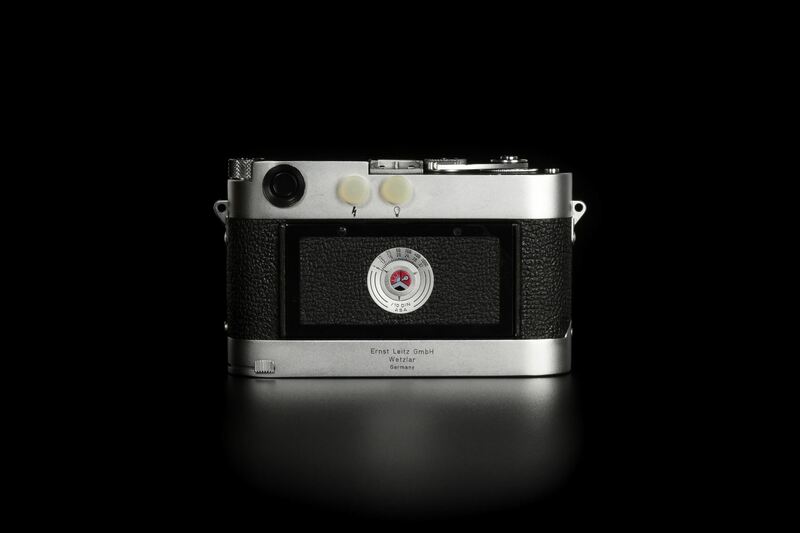 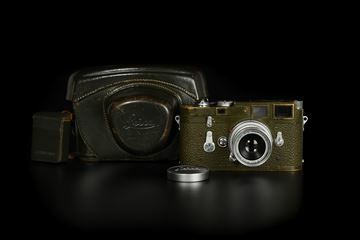 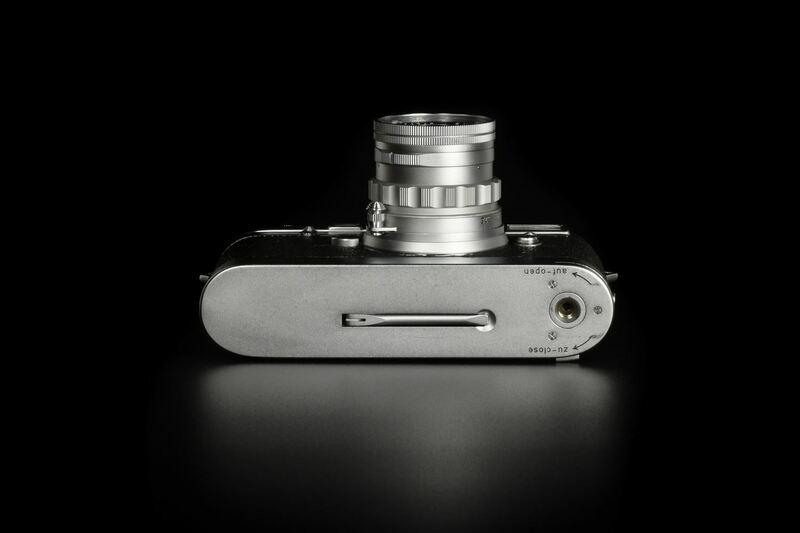 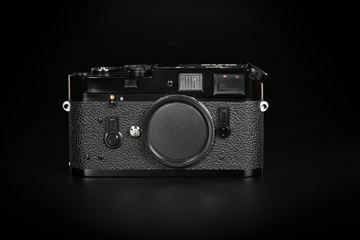 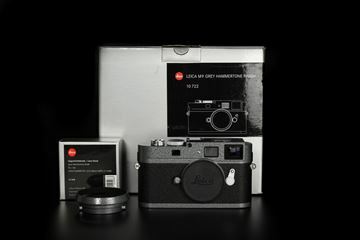 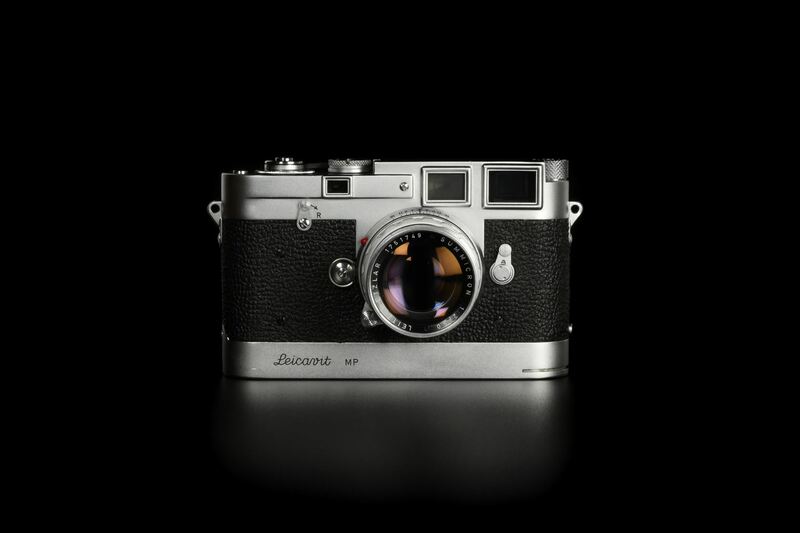 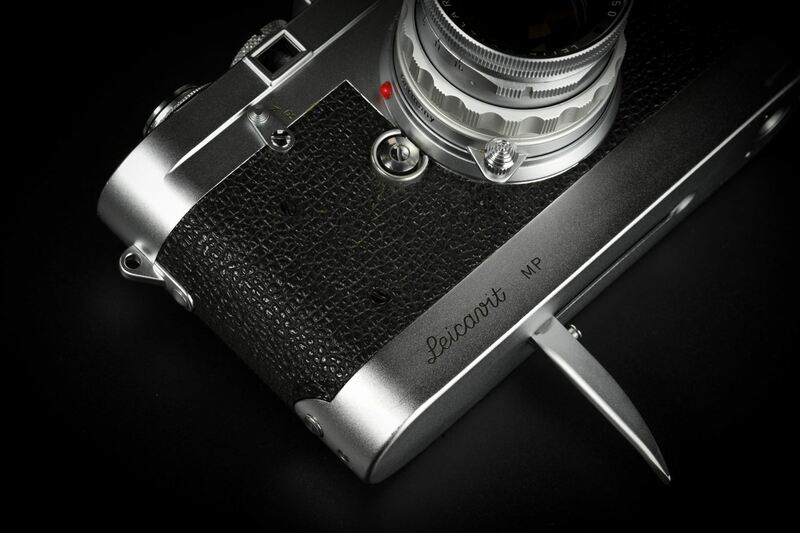 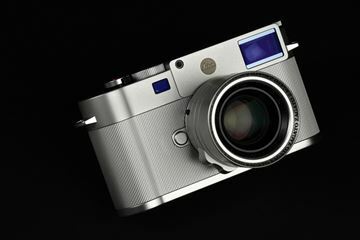 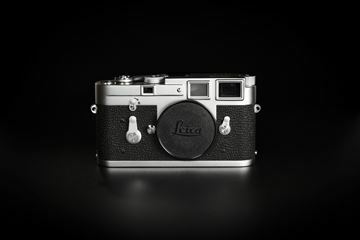 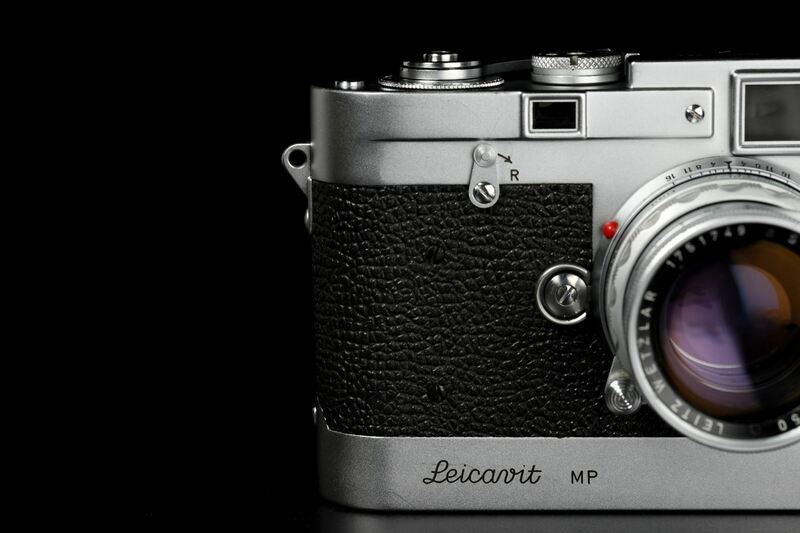 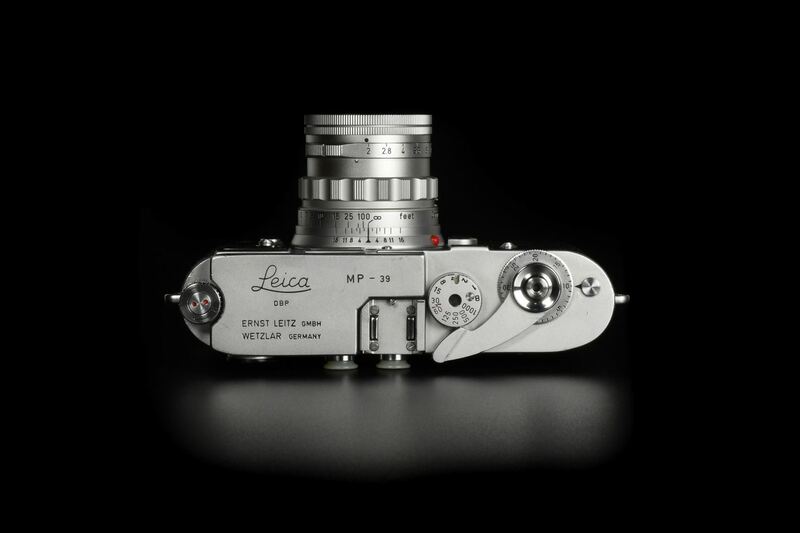 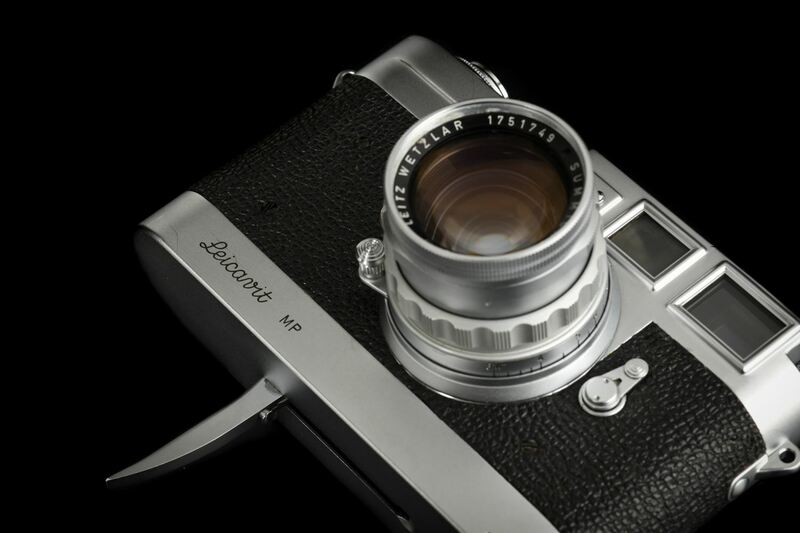 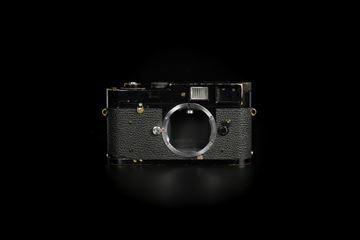 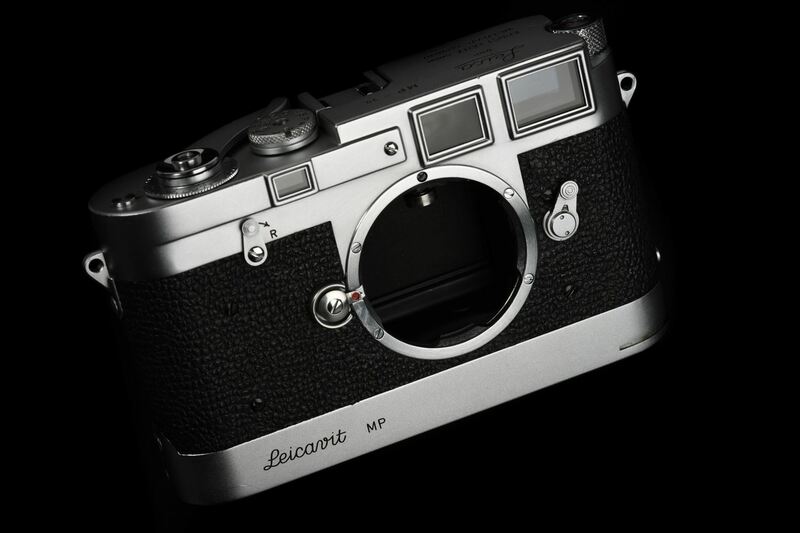 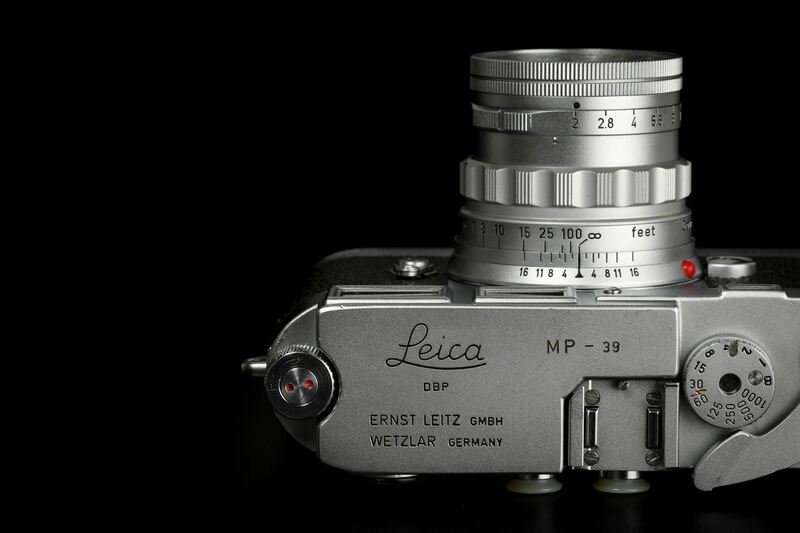 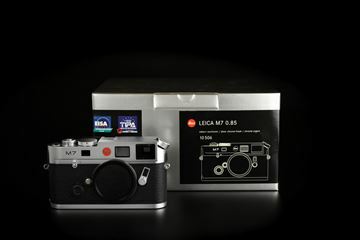 Leica MP Original, only 449 pieces were made in 1957, out of 311 pieces are in silver chrome. 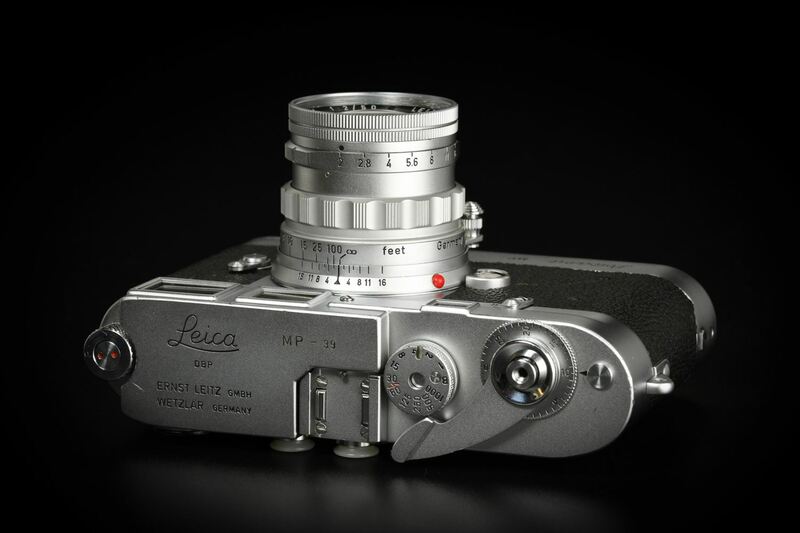 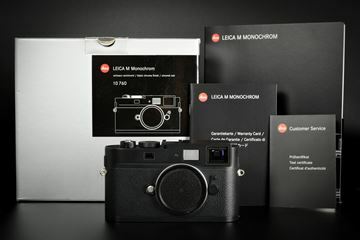 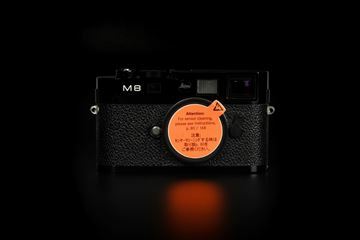 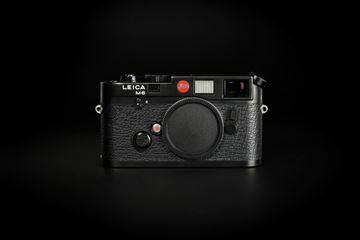 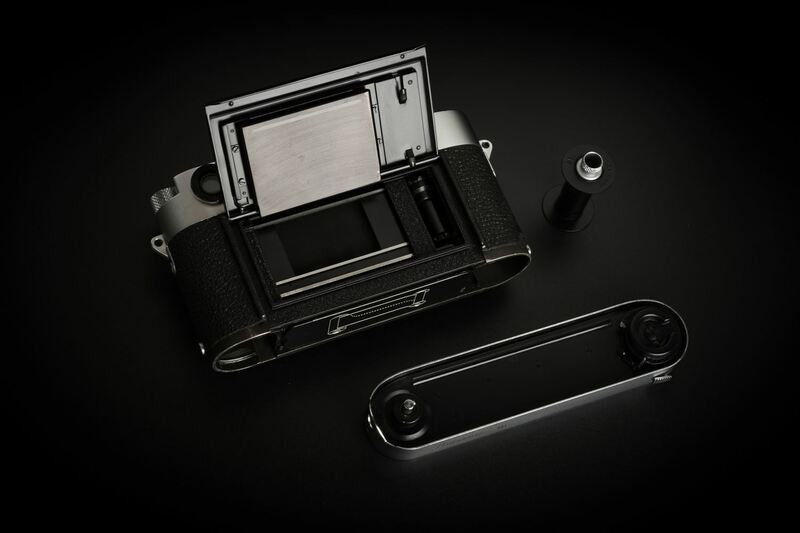 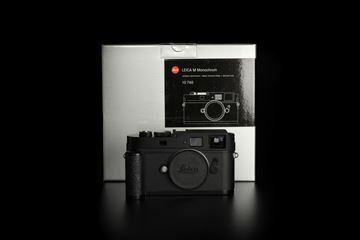 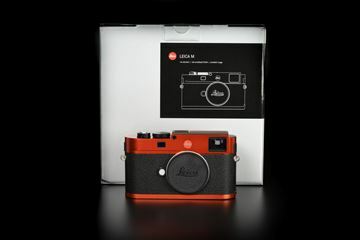 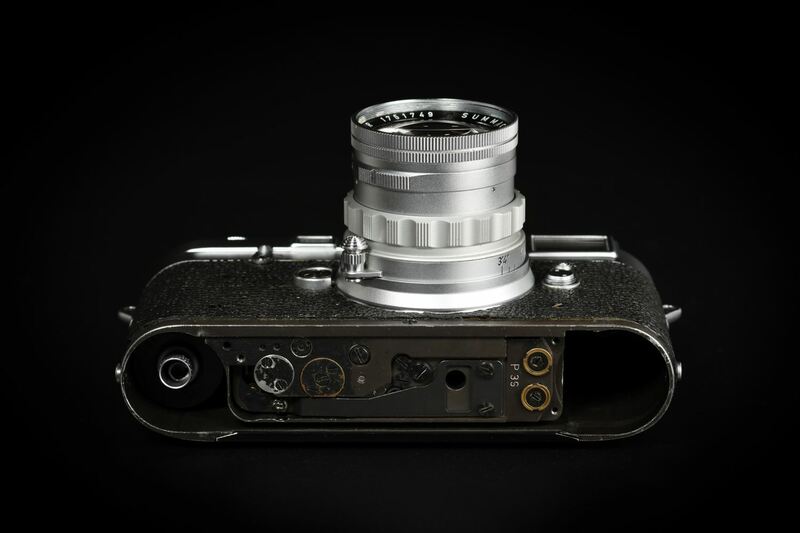 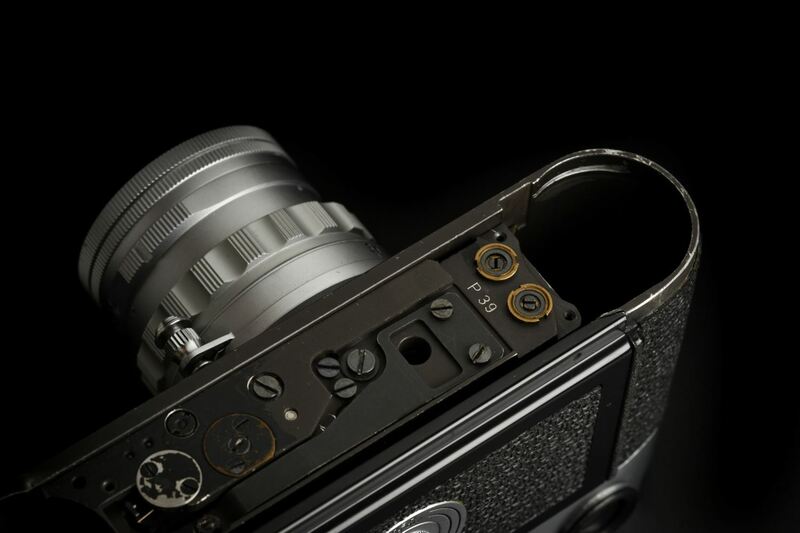 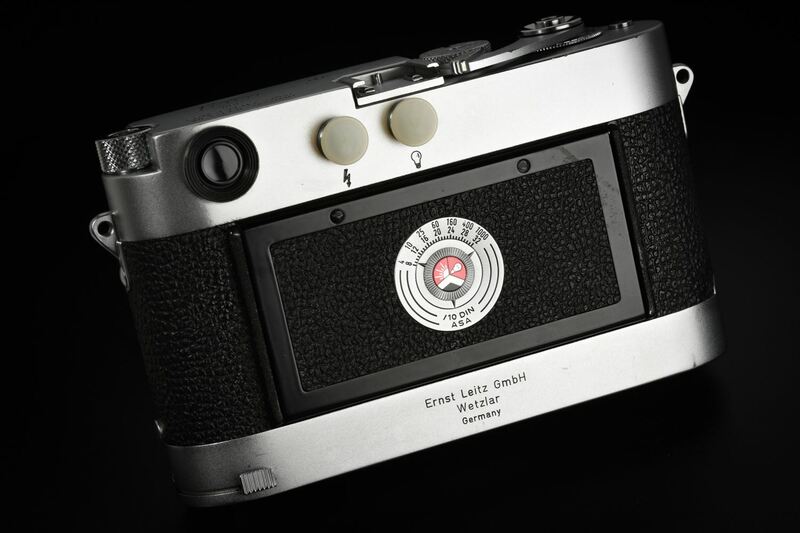 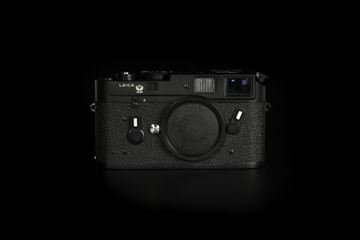 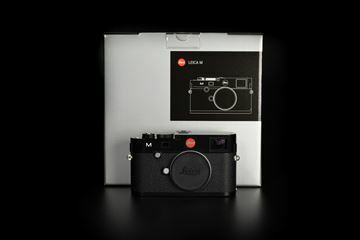 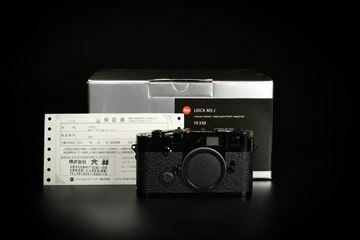 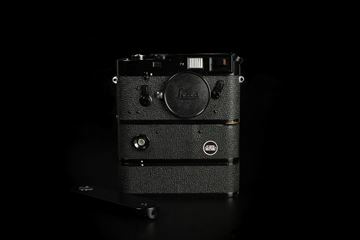 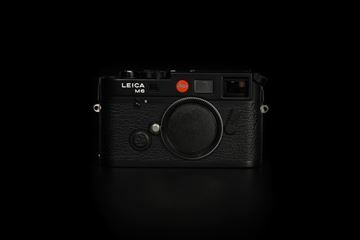 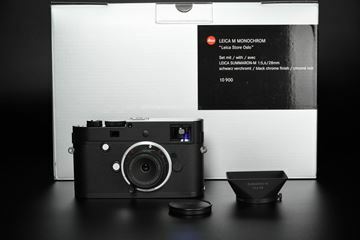 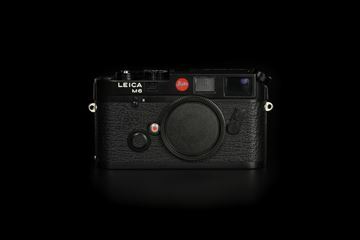 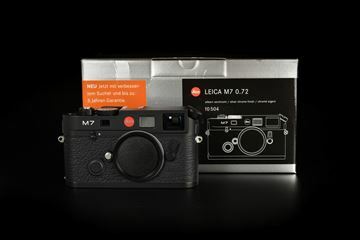 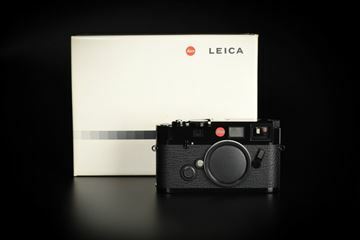 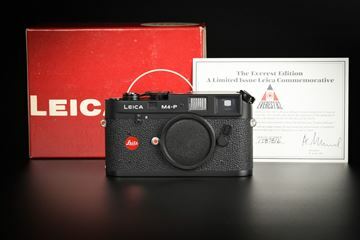 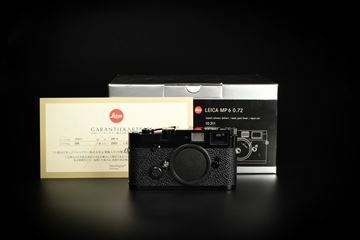 This one is the Initially, Leica early MP was custom-made for limited professional photographers and reporters. 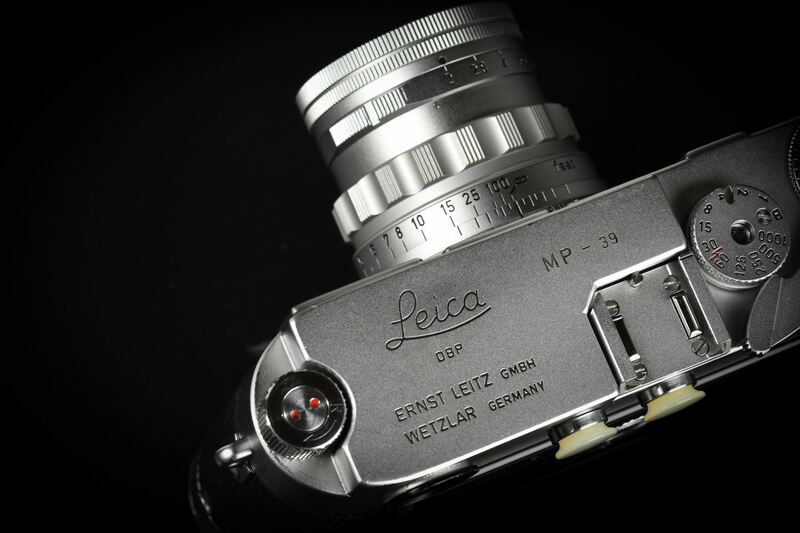 With Leicavit, the user can quickly shoot up to two frames per second without taking the camera away from their eyes so that the decisive moments can be quickly recorded.